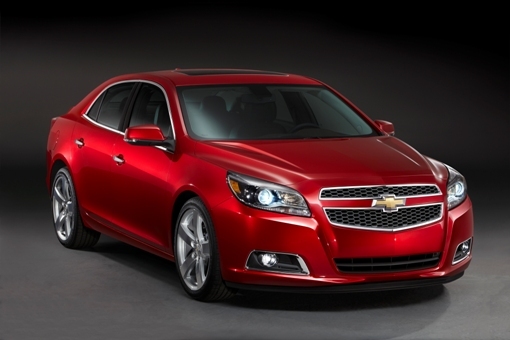 As Chevrolet continues to extend its global reach by launching cars like the Chevy Volt and all-new 2013 Chevrolet Malibu in Europe, the brand also continues to extend its global reputation for safety: Each of those vehicles earned 5-star ratings—the highest possible—in the latest round of the European New Car Assessment Program (Euro NCAP). Similar to those of the U.S. National Highway Traffic Safety Administration 5-star program, the Euro NCAP ratings provide valuable information for potential buyers. 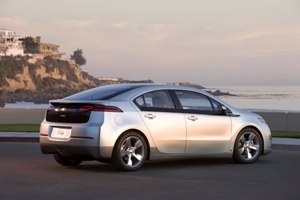 In fact, the Volt became the first EV from any U.S. automaker to receive five stars in all facets of the Euro NCAP evaluations. It’s yet another notable accomplishment for the car, which, in this country, also has been named a Top Safety Pick by the Insurance Institute for Highway Safety (IIHS) and achieved a 5-star rating in NHTSA’s NCAP testing. earn money autosurfing. easy to learn, easy to earn!